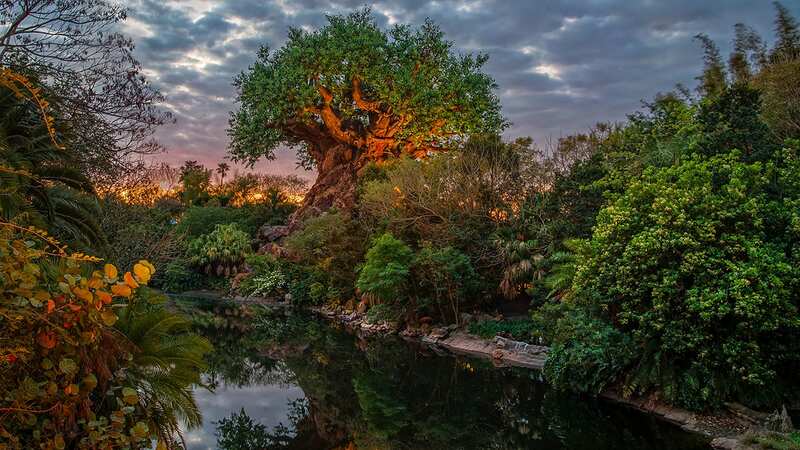 You know what your Walt Disney World Resort holiday vacation needs, after you create magical memories in the four theme parks? A relaxing day spent basking in the sun at Disney’s Typhoon Lagoon Water Park. And from Dec. 26-31, you can take that relaxation to the next level by dropping in to the Adult Cove, a limited-time hideaway for guests 18 and older. Adult Cove will have everything you need to really unwind this holiday season: food and beverage service at Hammerhead Fred’s Bar, specialty drinks, live music and – this is the best part – there will be a TV at the bar, so you can catch the big game. Doesn’t that sound amazing? We think so! 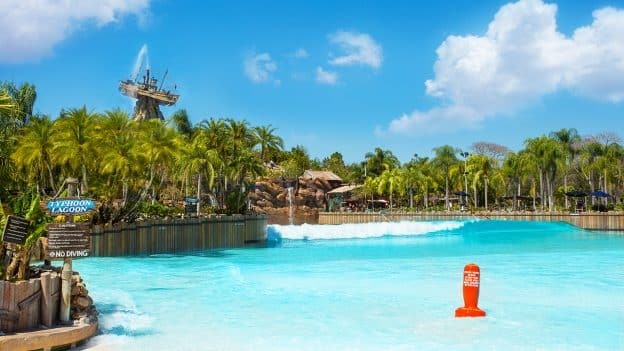 After hanging out in this adults-only getaway, get back to the thrills of Typhoon Lagoon by experiencing its signature attractions, such as Crush ‘n’ Gusher, Castaway Creek, Storm Slides and the Typhoon Lagoon Surf Pool, which produces waves up to 6 ft. tall. Adult Cove is just here next week, so be sure to add a visit to Typhoon Lagoon to your theme park plans. It’ll be one of the best places at Walt Disney World Resort to kick back, relax, grab some yummy treats and raise a glass to the final days of 2018.
i love this idea!! don’t really need a tv while i’m pretending to be on a tropical getaway, but otherwise super excited about adult areas! Hoping more of these appear for overwhelmed adults to get some peace from over stimulated kids. But also hoping they’re not all alcohol fuelled party zones too. Somewhere quieter to gather our thoughts and refuel would be bliss.